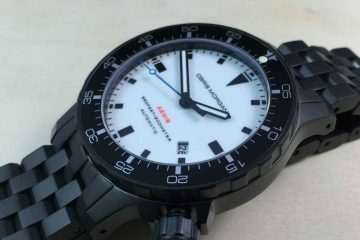 The American watch-making company – Morpheus feature watches that offer a completely different design and styling patterns based upon avocation or vocation. Ever since its inception, the company has been perfecting this unique art of horology creating designs that stand the test-of-times. One of the company’s most challenging and demand projects have been the making of Passagen Watches showcasing the best of industrial arts. The project took nearly three-long years to see the light of the market. 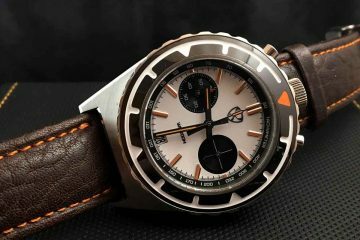 These watches carry of about nearly fifteen individual manufactured components made and assembled by the most articulated and experienced hands in the industry. 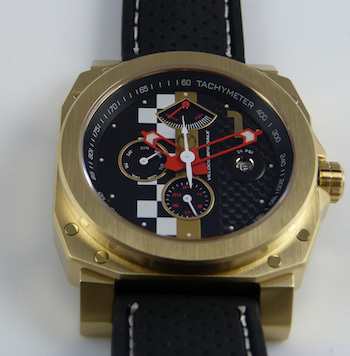 The design for the watches went through several iterations and changes before finally hitting the production lines. Today, a lot of research and knowledge in put in making the Morpheus watches while paying precise attention to even the minutest of the details. the create team at Morpheus made it possible to come up with The Cinema watch wherein its film-reel dial patterns and several art decos offer a wonderful tribute to the history of world cinema. 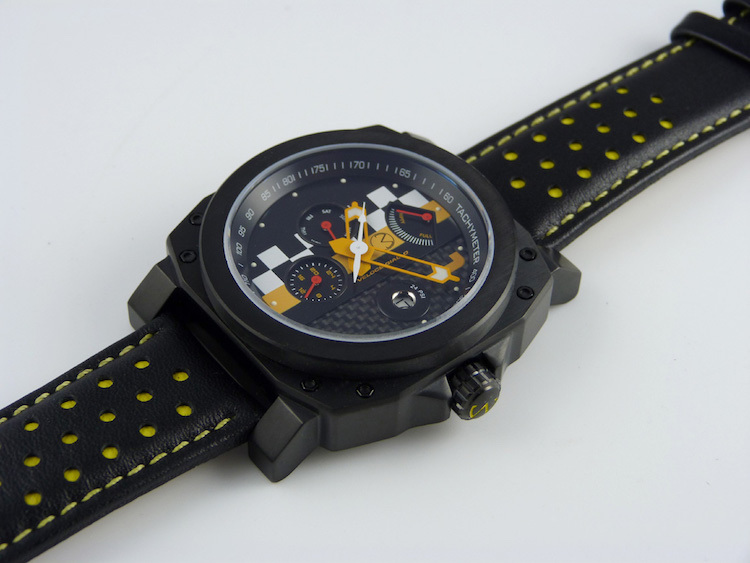 Additionally, Morpheus also specialises in making watches with military themes. Each of its watch collection feature very limited amount of watches as they are made with detailed attention and incorporated with highest quality manufacturing materials. Made with Swiss movements, each of the Morpheus watches comes with a two-year warranty giving the users a ultimate peace-of-mind. 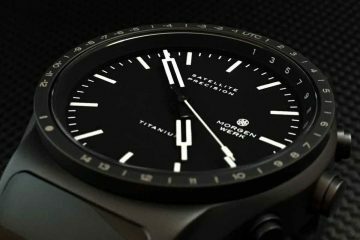 If you are looking for watches with somewhat off-bit and unconventional designs from the regular ones, Morpheus is the right choice you could be looking for.